On today episode of Black Ink Crew: Chicago Season 4, “All Phor One” Phor arrives in Jamaica with the 9MAG crew for a performance of a lifetime. 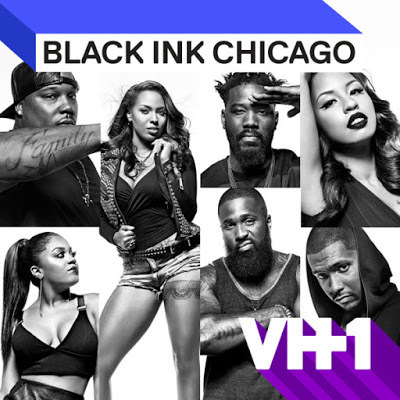 Loyal Ink's plan to surprise him fails when they bring too much of their Chicago baggage with them. A Street Party Turns Into a Street Fight….. Look below as when the Loyal Ink crew arrives in Jamaica for Phor's concert, they're surprised to see him partying with Junior and Ryan, and tensions quickly escalate.